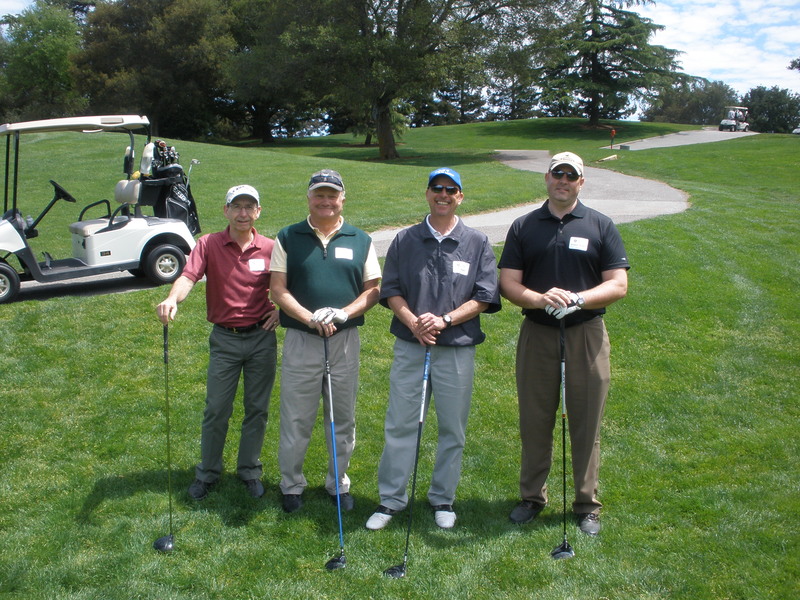 TLCD Architecture and CSW/Stuber-Stroeh Engineering Group joined together on Monday, April 23rd as cart sponsors for the 2nd Annual Golf Tournament for the San Mateo Community College Foundation. Stephen Peakes and Brian Wright from TLCD, and Jim Keller and Jim Grossi from CSW teamed up for a very respectable 7 under par at the beautiful Stanford University golf course. The tournament is a fundraiser that goes towards scholarships and educational programs for the students of the 3-campus San Mateo Community College District.